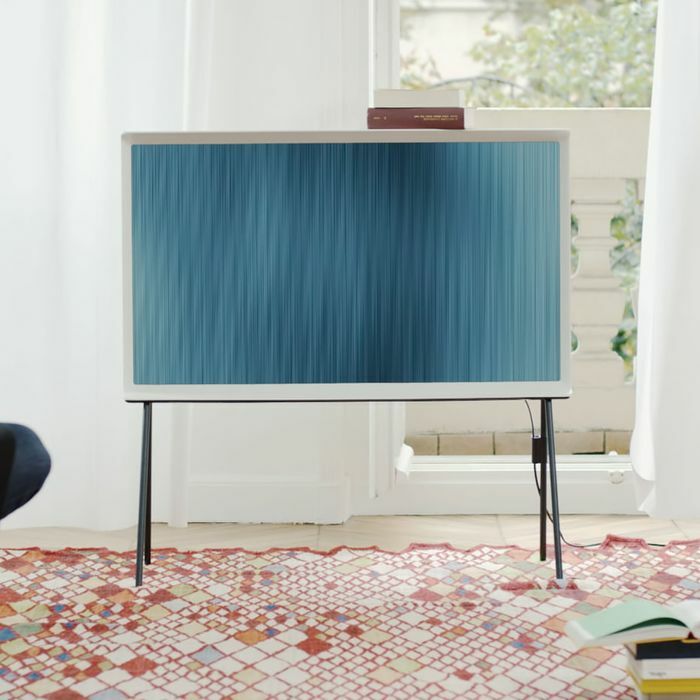 Can the Samsung Serif Inject Some Style Back Into TV Sets? In pretty much every home and apartment in the Western world, there’s going to be a room, or part of a room, where the furniture and seating arrangements will be arrayed around one central object: the TV. And yet, for a decade or more, that central object has largely been, well, the same. And say what you will about the Samsung Serif, it doesn’t look like any other TV currently on the market. 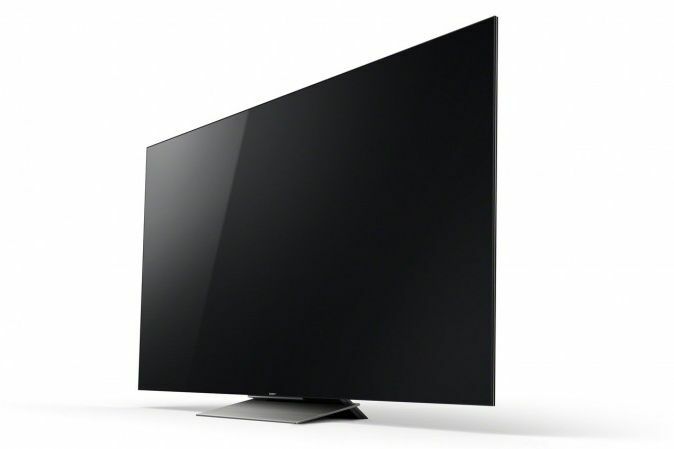 At CES this year, the main draws in high-end TVs were providing “Super Ultra High Definition” (i.e., 4K with HDR) and erasing the bezel (i.e., the edge of the screen) completely — a race to see how much of the rest of the TV beside the screen you could make disappear. The new TVs came in black, black, or also black. If you removed the brand names from the sets, I could not tell you who made what. 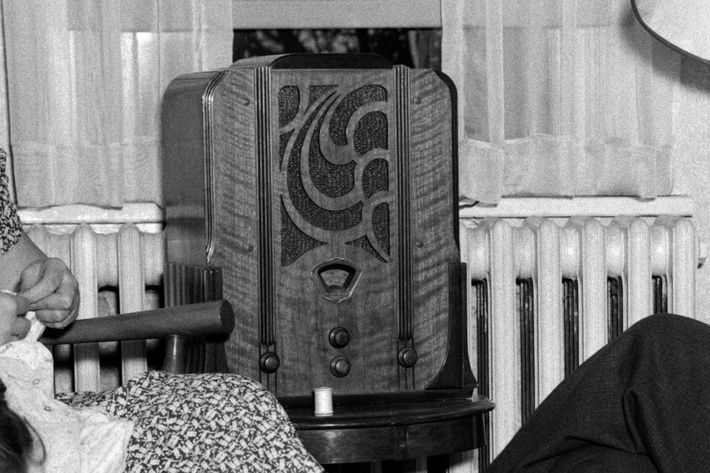 Some of this nonutilitarian design was a carry-over from old radios, which featured some truly lovely woodworking for the same reason that old TVs had those small design touches: It was something that was going to be in your home, so it might as well look good. Photo: H. Armstrong Roberts/ClassicStock/Getty Images/This content is subject to copyright. 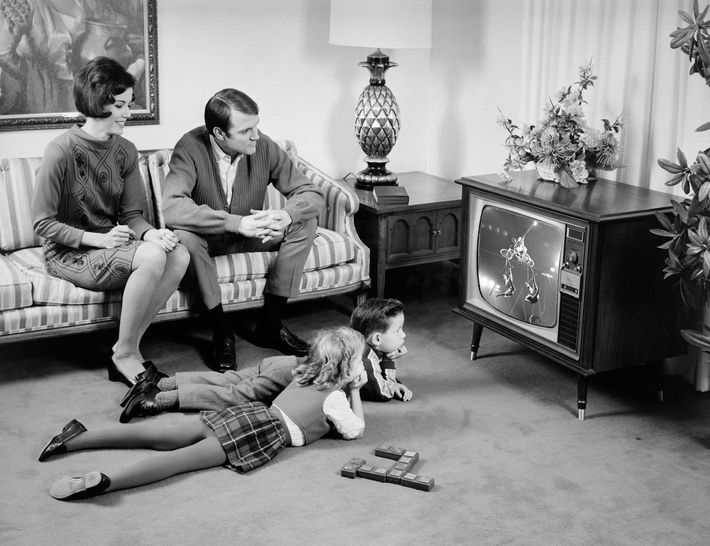 But without the need for cathode-ray tubes, TVs no longer have to take up much space at all. They can essentially disappear into the anodyne black rectangles that sit in nearly every home in America. It’s bucking that trend that makes the Samsung Serif interesting. 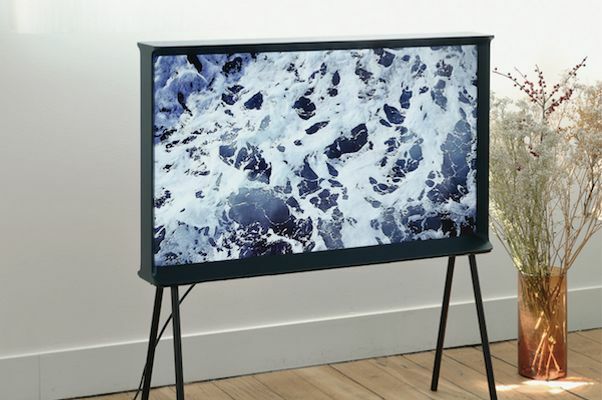 Designed in conjunction with brothers Ronan and Erwan Bouroullec, and being sold through both Samsung’s site and New York’s MoMA Design Store, it’s a TV set that demands attention away from the screen. Viewed from the side, it looks like a serif-font capital I (thus the name). Overall, it looks like a piece of mid-century modern design that you can find at (relatively) cheap West Elm or not-cheap-at-all Design Within Reach. 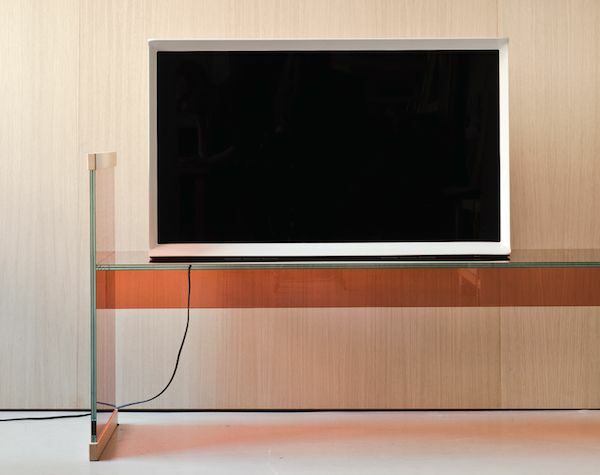 It is a TV set that makes a statement, which is something that virtually no other TV made in the 21st century can claim. Whether it looks good is, well, a matter of taste — and peripherals. It’s bold and pretty much unlike anything else out there, but you hook up a PS4 or Roku or any sort of set-top box to the thing and you’ve pretty much ruined the look. But the idea of having a TV that’s attractive even with the screen off is appealing. And then there’s the matter of the money. The Samsung Serif is available for preorder at $1,499, and comes with very respectable 40-inch 4K screen and smart-TV functionality. If you haven’t bought a TV in a couple decades, that might not seem so high — but taking it purely on specs alone, this Samsung KU7000 40-inch with a list price of $849.99 set seems comparable (and it’s on sale at Amazon, Best Buy, and Walmart all for around $700). You’re paying something like $650 for the extra design elements in the Serif. But let’s be honest: If you wanna save money, there are plenty of other ways to do so. You’ve got taste. You live in very well-appointed loft. You have advice about jet lag. The Serif is your TV. And that’s excellent. I hope the Serif does well. We hit Peak TV years ago, arguably around the time 4K sets hit the market, and maybe even earlier. Every new innovation offered up — 3-D TVs! smart TVs! curved TVs! 4K TVs! 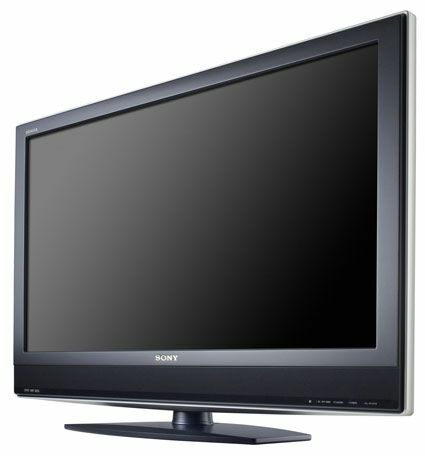 — hasn’t really changed the fact that, for the average TV watcher, you can get a very good TV set for about $350. 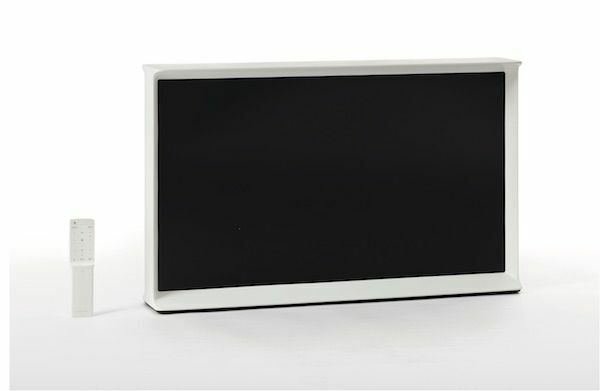 If everything else has failed, maybe TV manufacturers can take a note from the Serif (and those hulking TVs from the ‘50s) — and offer TVs that look good even with the power off and come in anything besides another shade of black.